Life happens. That's why you run. 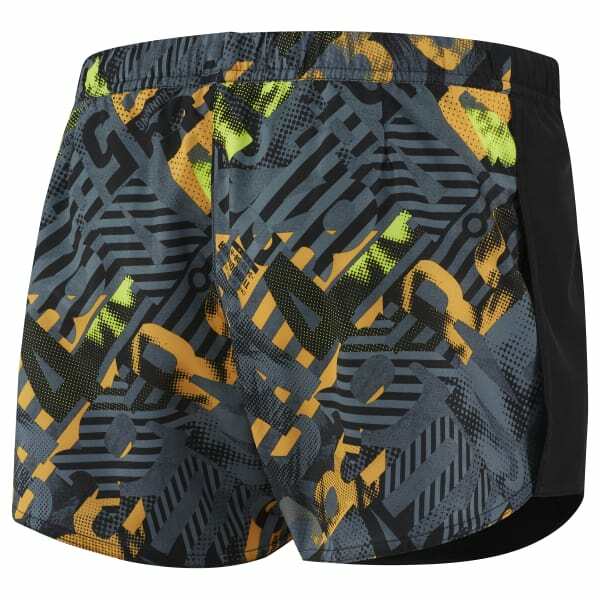 Add our lightweight running short to your workout rotation for breathable lightweight action. A board short closure creates functional adjustability and the graphic adds visual edge and appeal.